Error 20001: One or more forms could not be downloaded. Please try again or contact your administrator. Error 20001 occurs when there is a job with a data collection task but the form xForm was not found, preventing proper download of the job. This is very rare and suggests the form was accidentally altered by a Salesforce administrator after it was published as it is not normally allowed. Confirm that you are using the correct version of the mobile app. Rebuild the job, making sure the data collection task is using a valid form and try again. 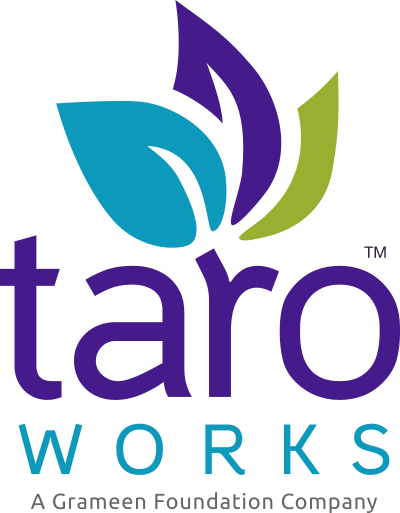 Report this error and the problem job to TaroWorks Support.